As goes the Buddhist proverb, if you light a lantern for someone, your own path gets enlightened, and this clearly explains how Mentoring matters in our lives. Our 168th meeting started off with the mandatory rules explained by our SAA TM Shilpi. TM Medha as the Acting President and TMOD uncovered the beautiful aspect of mentoring and how Toastmasters uses the concepts and values of mentoring in its educational program. Giving examples from her own Toastmaster’s journey, she presented how even the mentee can turn out to be a mentor’s inspiration. The audience drafted a cumulative dos and don’ts table required for being a perfect mentor. 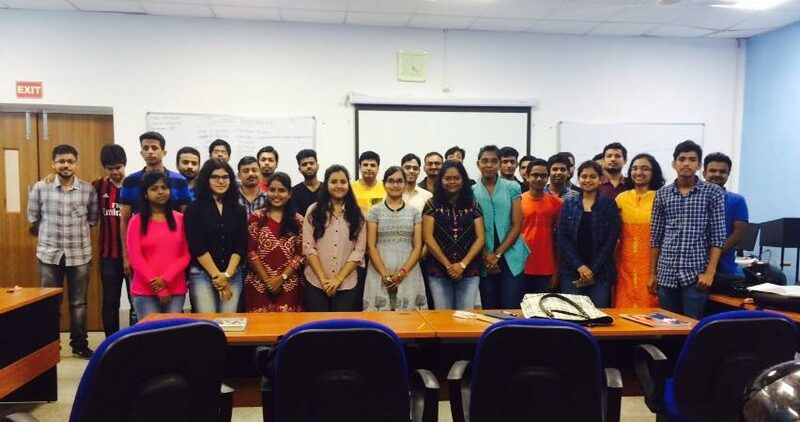 In-steel Toastmasters Club saw five power packed prepared speech session for the first time by some of the best speakers of the club, TM Rohit, TM Swarada, TM Sheeraz, TM Sandeep and TM Shoumodeep, with great topics ranging from Woman Empowerment, Social media, Importance of Physical fitness and much more. A quirky and out of the box table topic session was conducted by TM Swati who gave away situations and stories to speak on. 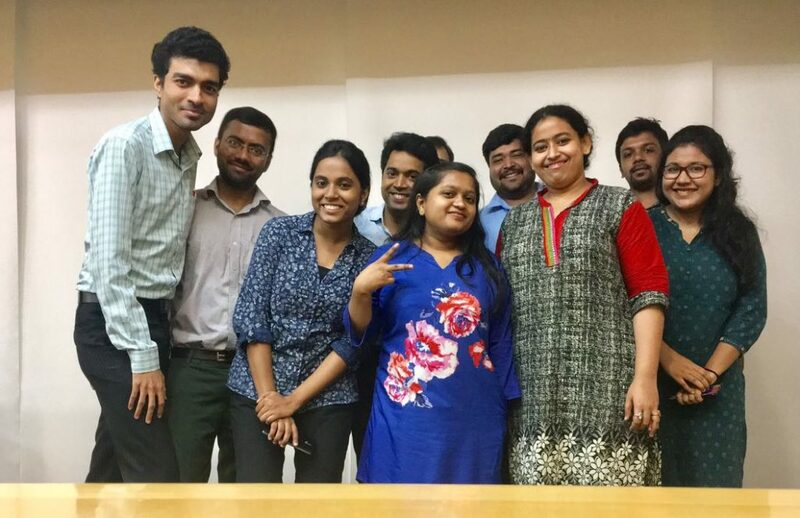 General Evaluator, TM Neha along with her brigade of evaluators, TM Sudisha, TM Partho, TM Trina, TM Kirti, TM Rahul and auxiliary role players, Timer-TM Amit, Ah Counter-TM Ravi and Grammarian TM Shilpi did an appropriate evaluation of the entire meet. TM Sandeep Prasad completed his Competent Communicator journey and was felicitated by the club on his amazingly inspiring journey. The meet ended with our mandatory photo session and deserts. TMKTC’s 514 Session at Delta Park Lords began with a bang as the acting SAA Prince opened the session beautifully explaining the three roles. He then introduced the President Pooja who then started the session with a story of how an expensive pen helped Ratan Tata’s friend who kept misplacing pens. She said that those who value something in their life, make all efforts to not lose it. TMOD Ruddra came up with the theme titled “Mentoring Matters”. Ruddra began with a story of Bruce Lee and his mentee where a small push helped a 40-year-old run 5 miles every day. At the end he concluded by giving small tips on how to mentor better. TM Garveeta took charge of the first section where she had an entertaining JAM Session that kept all Toastmasters on their toes. TM Ruddra and TM Pramod ended up with the highest scores. TTM Pooja came up with crisp topics. The table topic speakers performed really well. TM Apurv, TM Shayak, and TM Garveeta all gave very good speeches but the highlight was DTM Pramod who told us how difficult it is for some people around him to say ‘no’ inspite of how important it is to learn how to say ‘no’. DTM Pramod had some very humorous punches and a coherent table topic that won him the Best Table Topic Speaker Award. The session ended with a photo session of all mentors and mentees to go with the theme of the session. It was a memorable session. Next Post: NEI Toastmasters Club Launched ! !